"What I've Done" is a song by the American rock band Linkin Park. 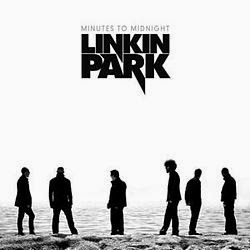 It was released as the first single from their third album, Minutes to Midnight. The live version of "What I've Done" from Road to Revolution: Live at Milton Keynes was nominated for Best Hard Rock Performance at the 52nd Grammy Awards, but did not win.It also serves as the main theme of Transformers and also appears on Transformers: The Album. I’m forgiving what I’ve done!